I recently blogged about how excited I was that Qlik has been able to both embrace our next generation visual analytics platform – Qlik Sense – while not losing sight of our amazing first generation data discovery product – QlikView. In December of last year, we proved this commitment to QlikView with the delivery of QlikView 12. And today, I am happy to announce two additional examples of continued investment in our QlikView community. The QlikView Governance Dashboard is the most downloaded resource from our Qlik Market. This free QlikView application delivers a 360 degree view of any QlikView deployment and it is utilized by QlikView administrators to analyze and optimize how their QlikView environments work. You can learn more about the QlikView Governance Dashboard in this short video created by our Zen master of videos Michael Tarallo (@mtarallo)! Working with customers from across the globe, we have improved the QlikView Governance Dashboard to provide even deeper insight and a new version is now available for download on both our customer download site and Qlik Market. In 2015, Qlik acquired our former partner – Vizubi – and with it the NPrinting product. 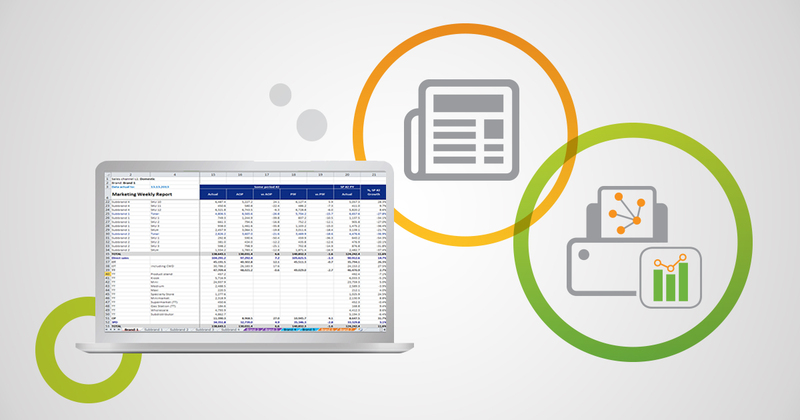 NPrinting is a robust reporting and distribution system which allows you to create great looking reports using data and analytics from QlikView. Reports can be generated a wide variety of formats including Microsoft Office and pixel-perfect PDF. NPrinting 17 is the next generation of the NPrinting product line. It features a new web-based client, a self-service subscription portal for users, and enhanced security and scalability for the enterprise – based on a new multi-threaded and multi-node architecture. With NPrinting 17, customers can utilize QlikView for both analytics and reporting, eliminating the need for redundant systems. You can learn more about NPrinting 17 in this short video also by the amazing Michael Tarallo! So, as you can see, even though Valentine’s Day was on Sunday…we still love our QlikView community! P.S. If you haven’t had a chance yet, please take a moment to read James Fisher’s recent blog regarding the annual 2016 Gartner Magic Quadrant for Business Intelligence and Analytics Platforms where Qlik has once again been recognized as a Leader!